The potential for Public Private Partnership (PPP) in the Information and Communications Technology (ICT) sector is enormous. However, there are some challenges that are peculiar to the sector that need to be addressed if PPP will deliver the expected benefits. 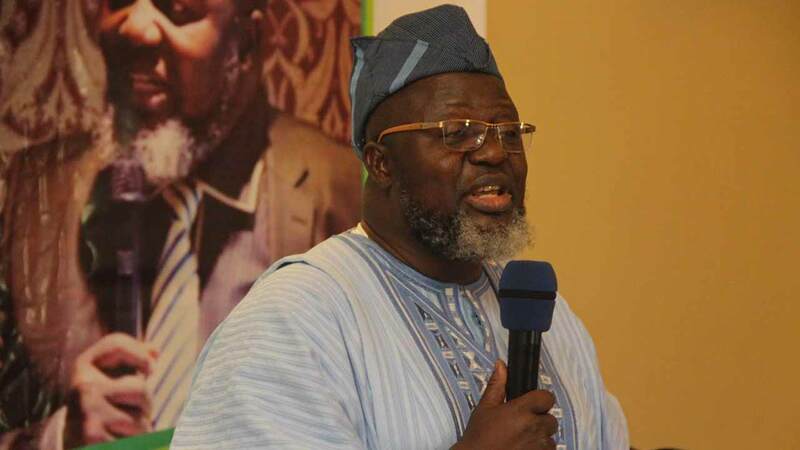 The Federal Ministry of Communications (FMoC), which highlighted these challenges in a document on how it plans to fund some of its projects, especially as itemised in the ICT Roadmap 2017 to 2020, listed some of these challenges. 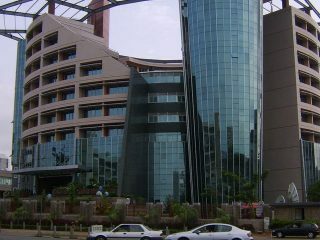 They include low understanding of the Dynamics of Funding ICT initiatives by financial institutions, leading to low interest in funding ICT Sector projects and availability of loan facilities to ICT private sector operators; and weak Intellectual Property protection in Nigeria, hampering growth in such subsector like software development. Also listed are low PPP capacity in the Sector, to package ICT project as “bankable” and make them attractive for PPP; stronger focus and higher priority on physical infrastructure, thus depriving ICT Sector of PPP enabled funding. Other challenges discovered are social nature of ICT infrastructure and services, resulting in longer period to recoup investments and lower rates of return in the short term; low adoption and utilisation of ICT in government, limiting the growth of the sector and its potential for big ticket transactions that could be implemented through PPP. 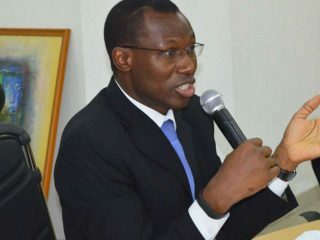 The Ministry, headed by the Minister of Communications, Adebayo Shittu, also discovered that the general low literacy, and in particular, digital literacy, is a major constraint for e-government initiatives; low patronage/weak local content enforcement in ICT Sector, discouraging investments by local players. However, to mitigate these challenges, the FMoC proposed the following: the establishment of the National ICT Steering Council, as proposed in the ICT Roadmap to provide the required leadership and secure appropriate focus and political will for ICT projects and initiatives. It also suggested the establishment of the Programme Management Office (PMO), to identify and prepare major initiatives, especially in the ICT Roadmap that can be realised through the PPP arrangement. 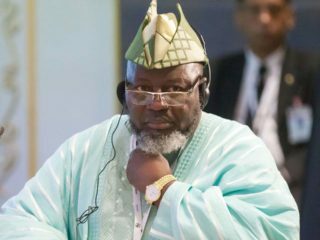 “This should be done in conjunction with the Infrastructure Concession Regulatory Commission (ICRC), and the various Team Leads in the Roadmap, and a PPP Unit should be set up in the PMO with the necessary PPP capacity and skills to manage the projects and act as liaison with the ICRC and private Sector participants,” it said.